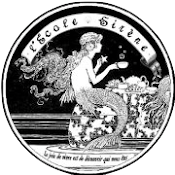 Siren School : Start the Presses! 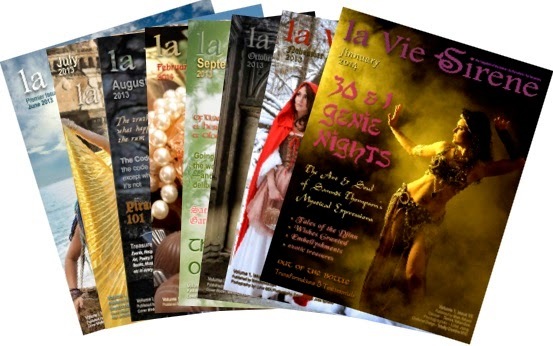 We've just launched an Indiegogo campaign to get la Vie Sirene magazine in print! If you have $5 burning a hole in your pocketbook, come pledge with us! You'll get a festive little perq if you do.